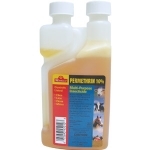 Permethrin 13.3% This potent synthetic pyrethroid kills and/or repels insects up to 4 weeks. 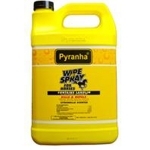 For use indoors and out on roaches, ants, spiders, ticks, mites, moths, fleas, flies, bees, earwigs.... Effective on pesticide tolerant bugs. Kills adults, larvae, and eggs. 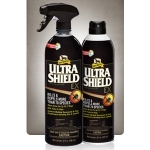 Kills ticks, mosquitoes, and Asian Lady Beetles. Recommended for use by professionals. Restricted in NY. Hand crafted in the USA - Chrisman Mill Farms LLC is a veteran owned and operated business. Made with untreated pine lumber (Nailed/glued and the tops are treated with wood preservative to insure many seasons of use). Effectively eliminates carpenter wood bees and more, preventing damage to your home. 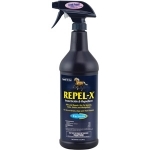 Kills and repels biting flies, mosquitoes, gnats, horn Flies. Also conditions and provides a beautiful sheen. 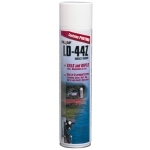 1qt water based. 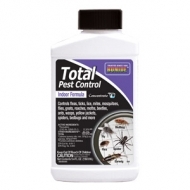 Tough on ants and general household pests, Talstar Professional Insecticide will not let you down. This multi-use formula is so versatile that you can trust it to provide effective indoor control of bed bugs, fleas, ants, flies, scorpions, spiders and roaches almost anywhere. 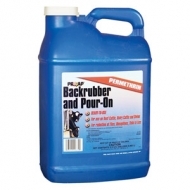 This product is safe to use in indoors and outdoors, in industrial, commercial and food-handling areas. 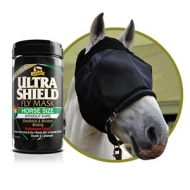 UltraShield EX® Fly Masks have been specially-designed to provide maximum protection for your horse's face, ears, and jowls. 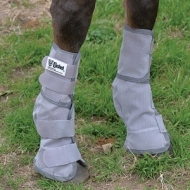 It not only protects horses from flies but it also helps shield them from the sun’s harmful rays. 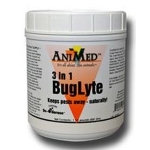 BugLyte insect deterrent is natural, non-toxic and does not contain irritating or dangerous chemicals. BugLyte is a gentle alternative to the harshness and sensitivity problems of many of the "spray-ons". We carry quarts and gallon. Our most advanced protection. Designed for the most challenging conditions. Absorbine’s® first weatherproof, sweat-resistant formula able to provide up to 17 days of protection. 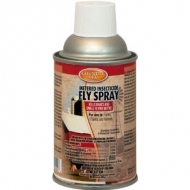 Kills and repels biting and nuisance flies, mosquitoes, ticks and gnats. 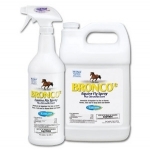 Can be used on horses, ponies, dogs, and as a premise spray. Two sunscreens extend the repellent effectiveness. 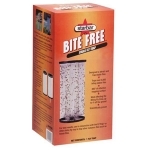 Farnam Bite Free™ Stable Fly Trap eliminates bugs without harmful insecticides. Easy and economical to use, this trap holds more than other sticky traps. 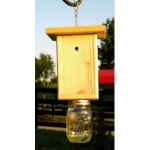 This trap is disposable and weatherproof making it hassle-free and perfect for barns. Repels and kills mosquitoes that may transmit West Nile Virus! Provides sweat resistance for heavy workouts in the hottest, most humid weather. 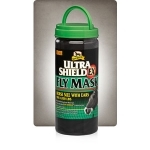 Protects against biting and nuisance flies, gnats, and mosquitoes (Culex species). 15 oz. 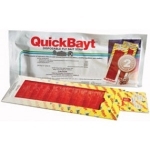 QuickBayt Fly Strips are a fast acting, ready-to-use, disposible fly strip designed to attract and kill flies. Hang anywhere you are dealing with nuisance flies such as barns, stables, or kennels. No mixing or filling required! Multi purpose insecticide. 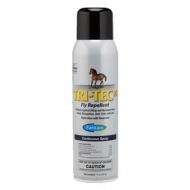 A long lasting livestock and premise spray that provides knock down, broad spectrum insecticidal effectiveness and excellent residual activity for up to 28 days. 32 oz. 20 oz. 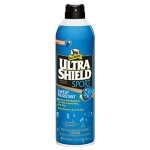 Kills flies, mosquitoes, wasps, gnats, roaches, ants, crickets, spiders, and silverfish. 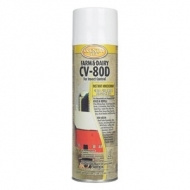 For use in all livestock buildings, in egg and milk handling areas, restaurants, food plants, hotels, etc. 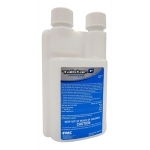 Chem-tech Ltd.
1 quart. 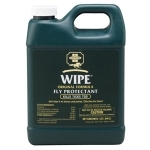 Farnam Wipe® Fly Protectant. 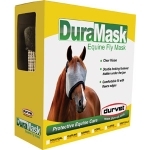 This powerful formula from Farnam repels horse flies, house flies, deer flies, gnats, and mosquitoes for a full 24 hours, and kills them on contact. 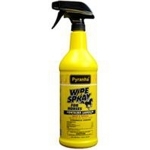 Wipe® Fly Protectant's wipe-on formula is easy to apply with an applicator or toweling. 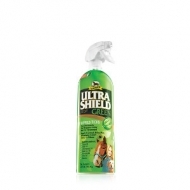 Using a wipe, rather than a spray, helps in the removal of dirt and dandruff, while adding shine to the coat. Because you don't lose any "spray," Farnam Wipe® is an effective, economical fly control.